The Manuscript, Archives and Rare Book Library is a place of discovery. All are welcome to visit and explore our unique holdings, whether as a researcher or an observer. 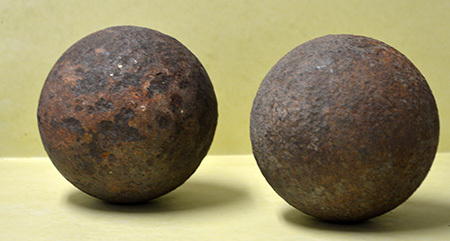 The breadth and depth of our collections are vast, and it is nearly impossible to investigate every nook and cranny. We invite you this year, through our blog, to tour some of those places you didn’t know existed, and get acquainted with collections you might not have previously explored. Check back in with us weekly over the course of 2013 as we offer you a delightful look into some of the favorite, but perhaps lesser-known, corners of our collections. 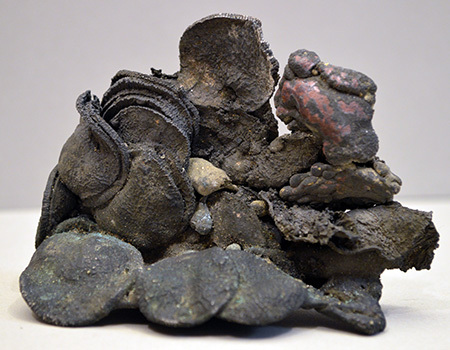 These pieces are visually interesting, come attached with fascinating stories, and are often 3D objects you might not have realized are part of what makes up The Extraordinary World of MARBL. Jonas Odum (1878-1954) was a farmer who lived in Baker County, Georgia. Born to a domestic African American mother and the wealthy white landowner of the Odum family, he worked as an overseer of a large plantation in the Beech Grove area in northwest Baker County. 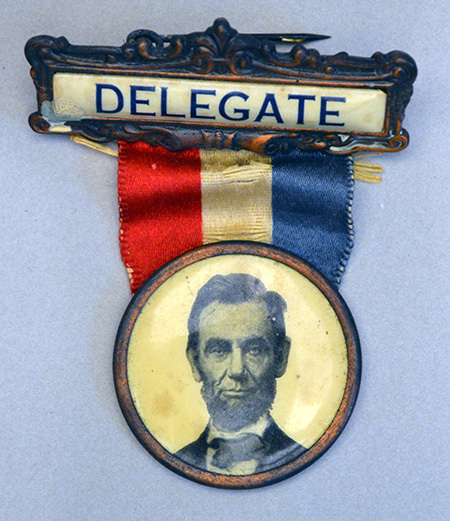 In 1906 purchased a 250-acre farm in the northwestern part of Baker County. His farm consisted of cotton fields, pecan orchards, peach, pear, plum, and fig trees, and year-round vegetable gardens.This small collection offers a window into the life and business affairs of an African American farmer in the first half of the twentieth century. 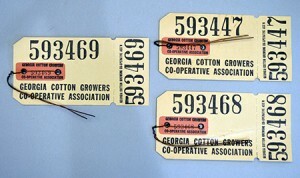 Pictured above, these cotton bale tags were from the 1923 Georgia Cotton Cotton Growers Co-operative Association.